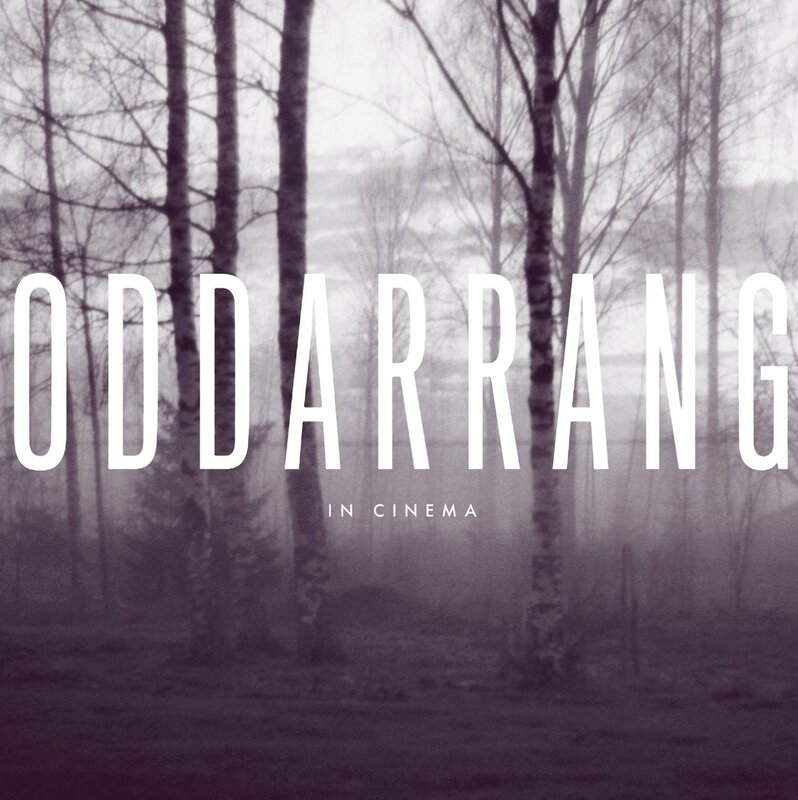 It never occurred to me that Oddarrang might not be a Finnish word! It turns out it stands for Odd Arrangement, or so band leader Olavi Louhivuori told me. I was captivated by Cathedral last May and dazzled by Oddarrang’s performance at London Jazz Festival last year so I came to this album with a great deal of baggage, with high expectations. We have a similar line up (the ‘odd arrangement’) of stringed instruments, trombone, electronics and Olavi on drums, like a sprite conjuring magic in this strange landscape. Perhaps in keeping with the more sombre environment in which we now find ourselves, this album doesn’t have much of the fairy tale to it on first listening. Seeing the band at Kings Place in September, where the walls shook with the volume of The Sage and my blood ran cold with fear at one point, the unearthly vocals of Osmo Ikonen rising above the cacophony, it would be reasonable to think this was a very different band, that they have left haunting, spiritual, glacial delicacy behind. And then suddenly Olavi sat at the piano for just a few bars, a xylophone tinkles and I am sitting in a sleigh on a midnight ride through a snowy moonlit forest, back in that mythical landscape. How cleverly they play on our emotions. The album is the score for four films. I have not seen them yet. In my mind they are all achingly sad or full of terror. It is always cold, the wind howls. On the ethereal Missing Tapes from a Highway Set the delicate guitar sounds Japanese, a lament from Turandot, there is a sad feel to this track, the trombone’s lovely melody speaks of loss. Other tracks are anxiety laden, full of foreboding, there are shrieks, the trombone yowls in pain, it is quite nightmarish. This album grows and glows, it is not glacial at all but fiery. It is striking in its breadth of emotion and the beautiful physical landscapes it evokes, where subtlety and sheer explosive power are perfectly balanced (as in Self-portrait). And when tranquility morphs into a stadium-filling wall of sound, you feel a sense of shock and loss when it ends. Masterly.